In Frankenmuth in Michigan (USA) there is the Bronner's Christmas Wondeland. The store has an area of ​​29,700 square meters built on a landscaped lot of 109,000 square meters. It is open all year and is visited by more than 2 million people annually. 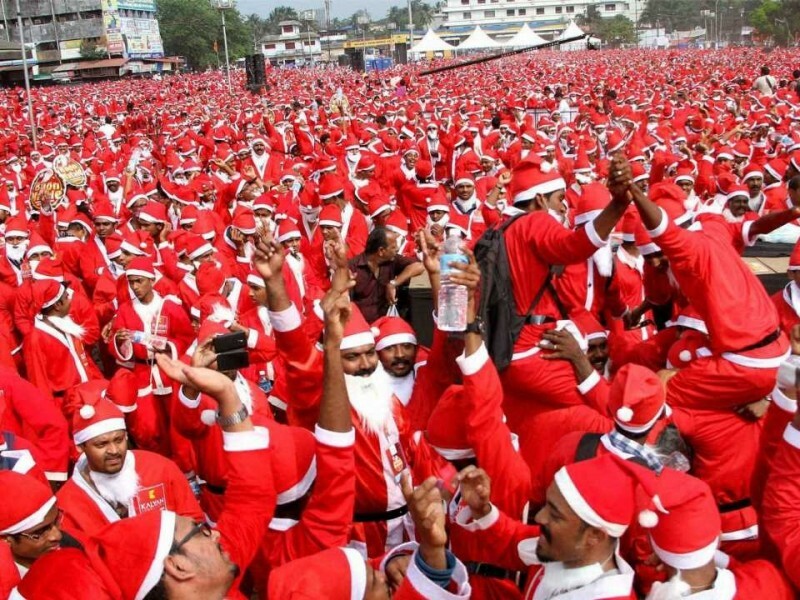 In Derry, Northern Ireland, 13,000 people dressed as Santa Claus came to the big party gathering. It is Julien Véniel, a pastry craftsman who holds this unusual record since 2014. 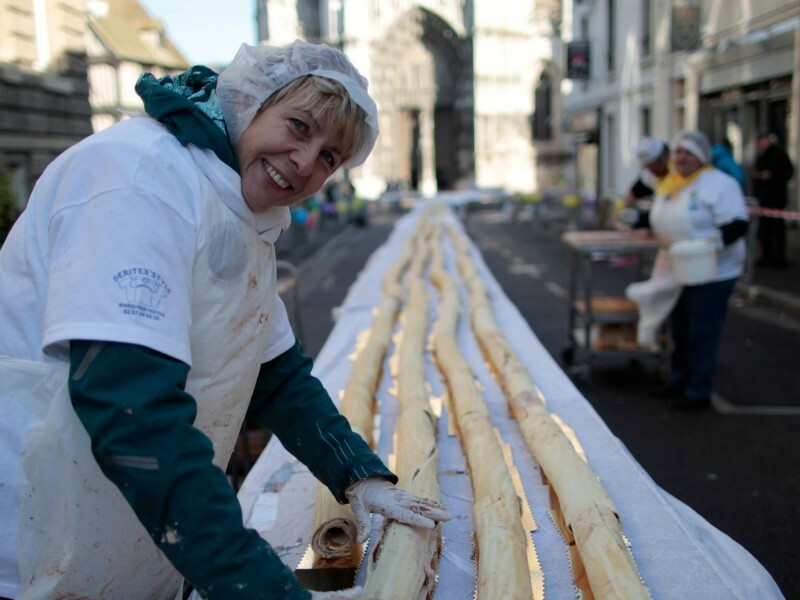 Open air in the city of Vernon, France, a log of 1.5 kilometers long was inaugurated! It took more than 50,000 eggs to make this one. In addition, shares of the log were sold to the passerby and all profits were donated to a regional telethon. 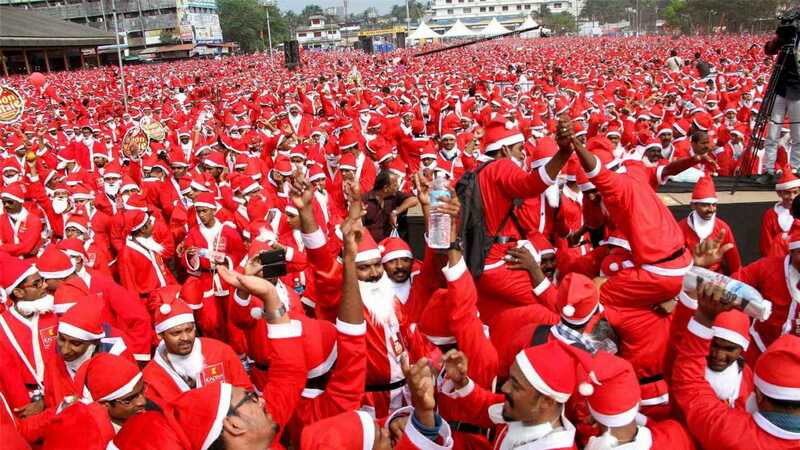 It is the famous song "White Christmas" that Big Crosby released in 1942 that wins with more than 50 million sales! It was originally created by Crosby for NBC's The Kraft Music Hall. It was used in many cover by several great singers like Frank Sinatra.